Dentures, Dental Bridges and implants are used to replace missing teeth. Teeth may be lost for a variety of reasons. 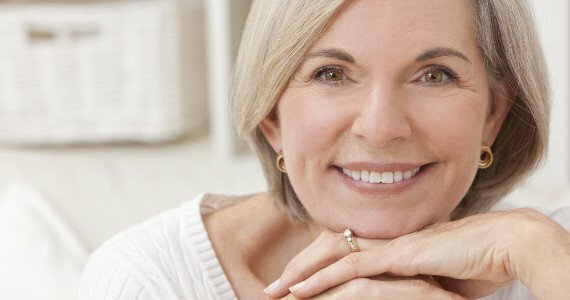 Whether due to normal aging, injury or other issues, most people will have to consider dentures and implants at some point in their lives. 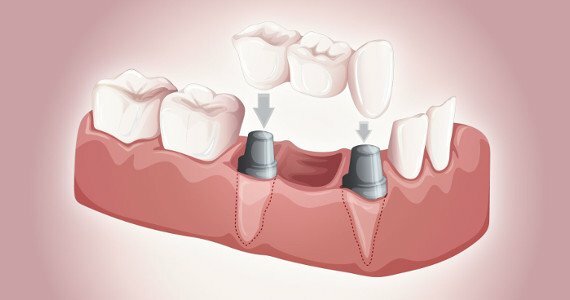 A more modern alternative to treating missing teeth is dental implants. 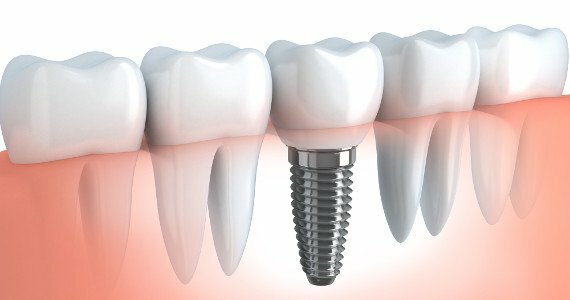 Dental implants offer the closest thing to the original tooth.